Say Hello To Jessica Simpson And Her 10lb Baby! Cardi B Playing A Stripper In New Movie With J.Lo! 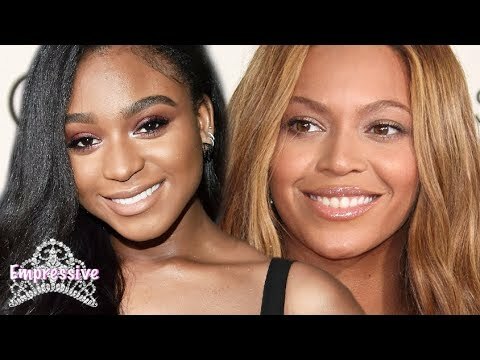 Could Normani Be The Next Beyonce?! 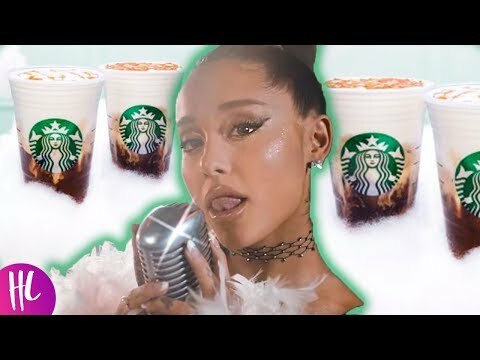 Ariana Grande Fans STILL Mad, Pero Why Bro?! 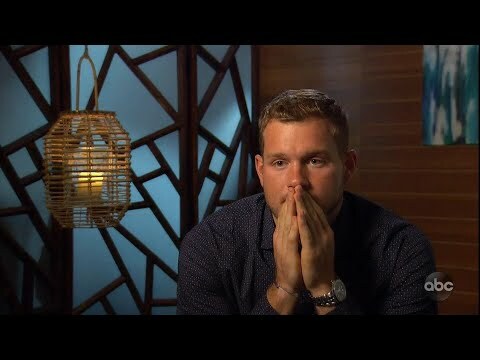 Bachelor Colton Loses His Virginity!